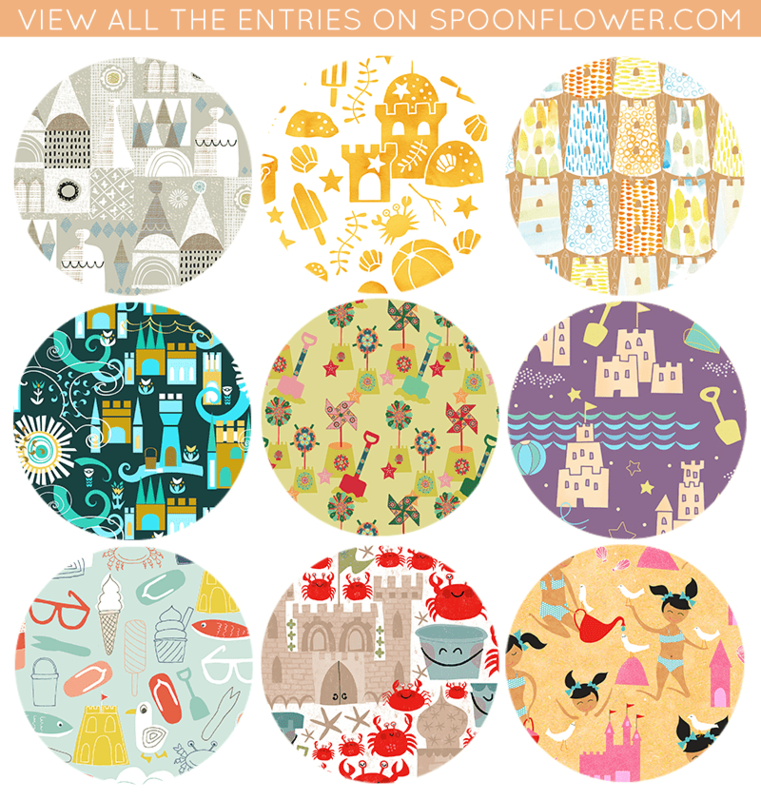 Vote for Your Favorite Sandcastle Fabrics! These sandcastle designs are fit for the royal family! Who knew sand and water together could create such prime real estate? Can we live here, please? Vote for your favorite sandcastle designs by next Wednesday, and be sure to check for the winner in our newsletter next Thursday!